Put simply, mutual funds are a collection of bonds, stocks, and other securities that are owned by several investors, and they are managed by an investment company. When money is invested in a mutual fund, it is put together with more money from like-minded investors. Having such a big amount of money gives you much more purchasing power than you’ll ever have if you try to invest on your own. It is not a complicated concept. It’s like groups of friends or coworkers who buy lottery tickets together. When the money is pooled, they can afford many more tickets, thus giving them a better chance at winning. 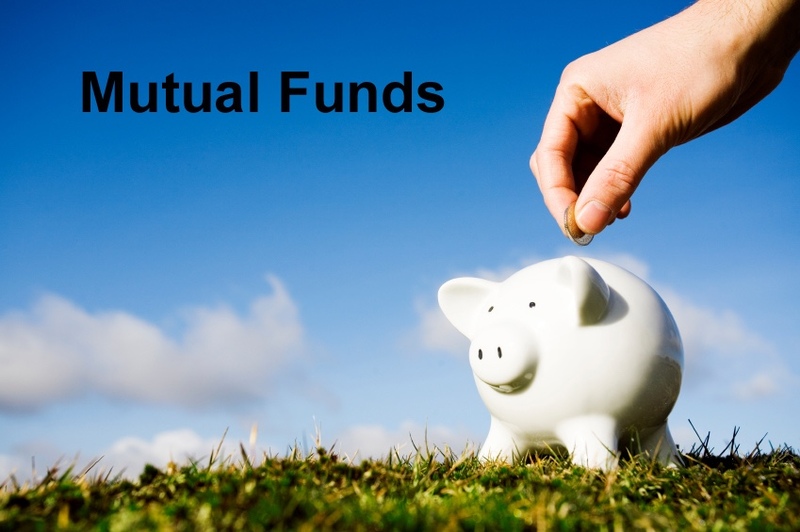 Mutual funds can be purchased directly from the fund companies, or through what is known as a “supermarket” which will have funds available from many providers. Although it is a fairly simple thing to do, there are endless amounts of mutual funds to choose from, and you’ll want to do some research before picking what you want to invest in. The first thing to consider is the fact that some mutual funds will charge something called a sales load. It’s a fee that is usually about 5% of the assets, and it is paid to whoever is selling you the fund. This can be beneficial to you if you are a wealth manager, but for someone who is trying to create a portfolio, you will want to stick to mutual funds with no sales load. This is simply because when you invest in a no-load fund, all your money goes to work for you right away. You will also want to avoid mutual funds with a high turnover ratio. A lot of people will go right to thinking that they need to just get the highest return for their money possible, but, the goal should be to have the most possible money after taxes in the end. For this reason, it is sometimes hard for some people to believe that you will actually get more out of a fund that can generate 12% growth but with no turnover, than a fund that has 17% growth, with 100% turnover. The reason is simple – taxes. 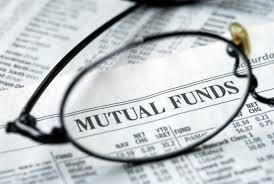 In addition to a possible sales load, there can be other fees associated with mutual funds as well. There are fees that are known as back loads, which are charged once you sell a fund. They can also be known as deferred sales charges, and they are usually around 5%. They can decline or even go down to zero over time, typically after about five years, sometimes more. There also expense ratio’s to be aware of, which are charged in exchange for the fund being managed professionally. Investing in mutual funds can be extremely lucrative, but it takes some time to learn how to pick the right companies and the rights funds. It is also a good idea to do some research before making any choices, as there are a lot of options out there and not all of them are equal!